Starting a social media campaign can totally freak you out if you are just trying to wing it, especially if this is your first campaign. There is a reason the experts say you need a plan of action, because it’s important to follow certain steps when creating your first campaign. Without one, your campaign will flop, and you will have wasted precious time and money getting little results. A plan of action involves setting goals and taking actionable steps. Once these are set, implement tips and tricks of the trade that can help you reach your goals. 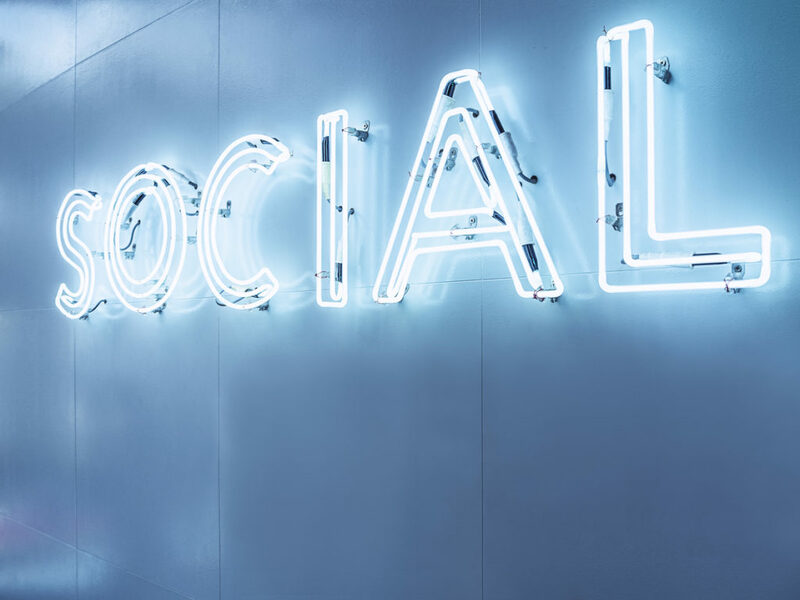 Keep reading to find out what tips and tricks can help you in starting your first social media campaign. 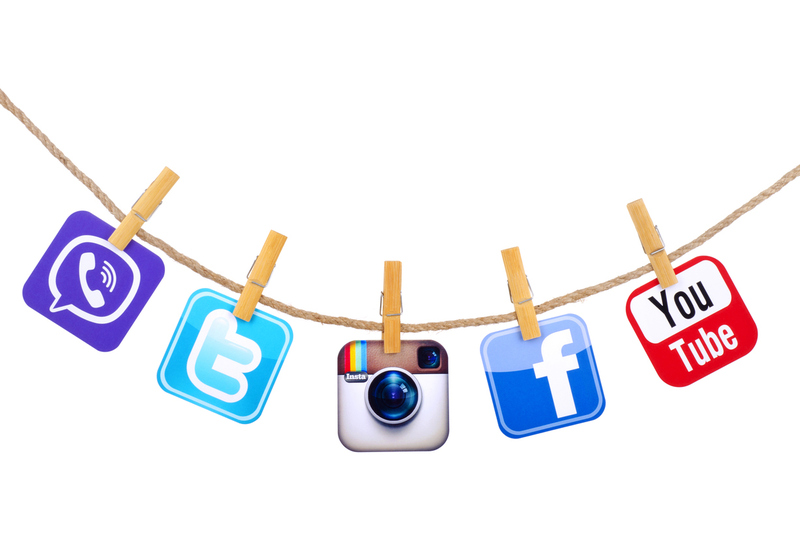 Each social media platform has qualities that set them apart from one another. Pick the top three or four platforms that are best to get your message across. Then learn how to tweak each one. This first step may be the most time consuming. Learning to understand each platform takes research and patience. 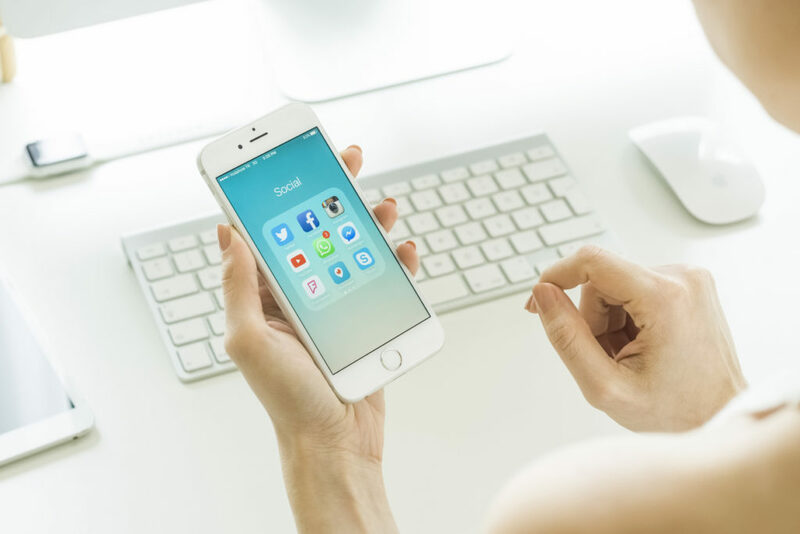 If you are struggling with certain platforms, consider hiring a social media expert who knows the ins and outs already. For example, Facebook has certain days and times that are best for posting. They also have advertising in messenger, creating offers, promoting events and a strong connection to Instagram. On Instagram, share your best photos and stories to attract more followers. Twitter and Snap Chat have equally fantastic qualities. It is your job to know which platform will help you reach the audience you want to reach and provide you with the tools you want to use. This part of your social media campaign also includes analyzing each platform to decide the best type of content to share. What is your message? What do your fans want to see? Are they more interested in live videos or photos? Now is the time to examine your followers, your message, and your platforms. Everybody loves contests, sweepstakes and giveaways. Even if you are giving a one-page document filled with positive quotes related to your business, people will sign up to receive it if it is free. Provide your audience and target audience with something special. Let them know it is available only to those who sign up, enter or join. Make them feel as if they are members of an exclusive club, like they have something their friends don’t. No matter what incentive you use, make sure people know it is for their benefit. It is about them, to help them in some way. After all, that is your goal. Along with the previous step, before you begin incentivizing, you must know which types of platforms are best for each message. Hashtags help get you found in searches. Even if you don’t quite understand everything about hashtags at first, use them anyway. 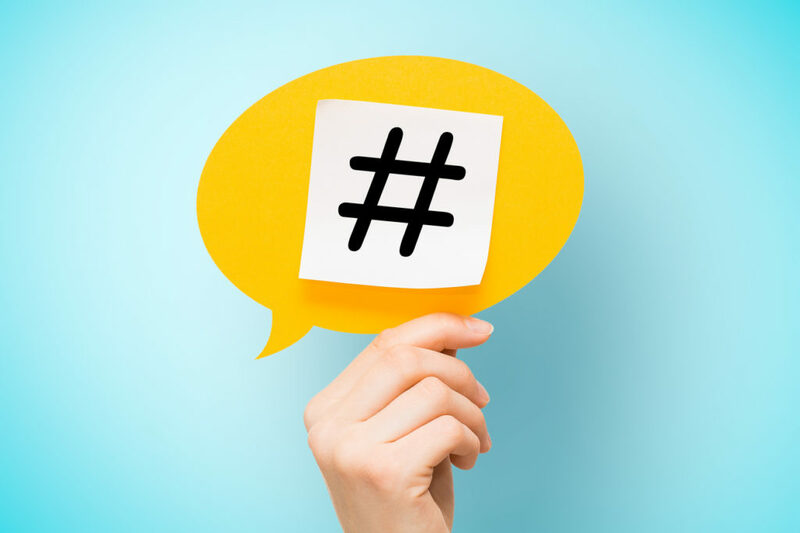 Two or three hashtags in your post are more likely to get you noticed than if you use one, or none. Your hashtags should tell the customer how they will benefit, not you. #youcanbedebtfree is much better than #buymybookondebt. Again, this step can take some time and it’s important to be patient. Hashtag research can be time consuming, yet you’d be surprised how much more engagement it can bring to your posts. Ensuring your hashtags are relevant is a necessity. Use hashtags the right way and use them often. A bad photo will get you nowhere these days. A good photo can go viral. Getting a social media campaign to go viral is like winning the lottery. You accomplish many goals all at once. Your message is shared with thousands of people, who quickly join your group. You can even capture email addresses which then allows you to market directly to subscribers in a newsletter. And you can do all of this with the right image. There are plenty of free websites, such as Pixabay or Flickr, that allow you to use photos for free. There are also premium services that let you purchase photos, usually for less than a dollar, to use in your campaign. Canva is one resource. These days, you can create and generate your own graphic designs using such resources. However, keep in mind that your message should be consistent to you – and that’s what your followers want to see; you. It’s okay to spy on your competition. It is even okay to take one of their ideas and make it ten times better. In every industry there are people who are doing it right. Find the ones in your industry and learn from them. You do not want to copy everything your competition is doing. You will only be seen as a copycat if you do. Instead, you want to take the competition’s strategy, improve it and work it. Then you are seen as viable competition with the best. To do this, you need to create a very detailed social media plan to explore how you will make this idea unique, intriguing, and your own. There are specific processes and steps to take with a social media campaign. Use your competition’s successes and mistakes as a guide. Each social media platform provides its users with metrics and analytic options, so you can evaluate your progress. You can also evaluate which parts of your social media campaign are successful and which are failures. You can determine which target audience likes certain posts, allowing you to retarget them using similar strategies. If you don’t evaluate your campaign, you won’t truly know if it was successful. Even on social media, numbers are everything. The analytics tell you what the numbers are, so you can make future decisions on social media strategies. Also keep in mind that there are many aspects to evaluate. Engagement is one. Following is another. Having a following is important, but are they an engaged fan base or are they completely passive? Attention spans are limited on all social media platforms. Because of this, you can repost your message several times in the same day. People on Twitter at noon each day, may be on Facebook in the evenings. People who post on Instagram may not ever visit Twitter or Facebook. To get the message to all social media users, you must post once and then repost as well. Schedule your message to be posted based on the best engagement times of each platform. Of course, you want to switch it up so your following doesn’t get annoyed. For example, set Twitter posts to retweet from your site every few hours. This way you are reaching more Twitter users, but without the need to create a new post each time. You are going to make mistakes. Even the best social media campaigners make mistakes. Societal influence, breaking news reports, and just life in general can get in our way sometimes. Your online promotions can be affected by anything, stuff that is completely out of your control. What you do with those mistakes will determine how successful you will be later. If you are persistent in trying to get your campaigns on social media perfected, you will be successful. Don’t listen to those who tell you it’s too hard or a waste of time. You have seen what a social media campaign can do for businesses. And no, social media campaigns are not just for the ones who are good using online tactics. They are for everyone. They are for you. Don’t give up on your dream to create a successful social media campaign that totally rocks your business. It will happen.